Access Canberra building inspectors have halted construction at 17 Gungahlin residential building sites after inspections found building work was not compliant with building requirements this week. 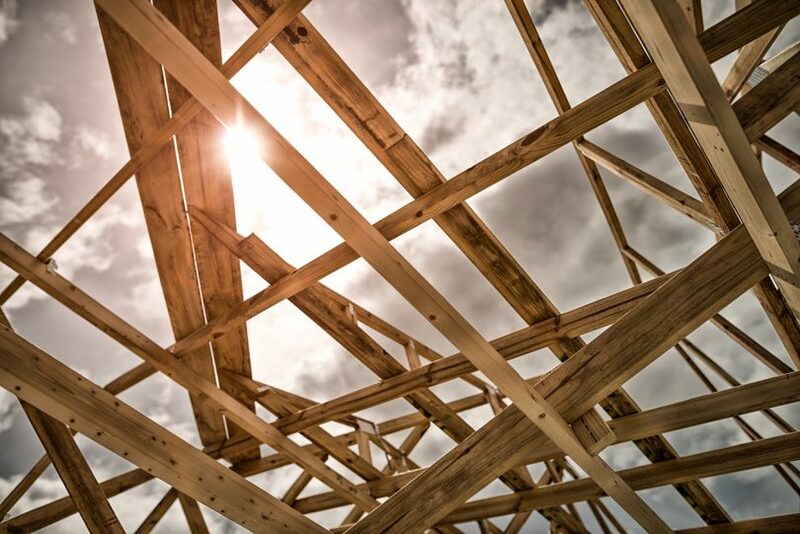 Twelve building companies received notices from the 17 sites, with inspectors detecting timber framing defects impacting on the structural integrity of the building and exposed steel reinforcement in concrete slabs. ACT Construction Occupations Registrar Ben Green said the inspectors also found incorrect installations of window flashings, which if left could result in water entering the building upon completion. “This action sends a strong message to builders that where Access Canberra Building Inspectors identify areas of non-compliance, we will not hesitate in stopping the project,” Mr Green said. Since July last year, Access Canberra has handed out 132 demerit points to construction occupation licensees, one rectification order (which is currently subject to review by the ACT Civil and Administrative Tribunal), and nine notices directing building work to be undertaken. “Each of these actions have resulted in builders being held to account for their actions. In many cases builders have had to not only rectify works but also loose time on site while rectification works have occurred,” Mr Green said.